One of the sweetest rides around has been given a remarkable revamp, with a lavish lashing of luxury. 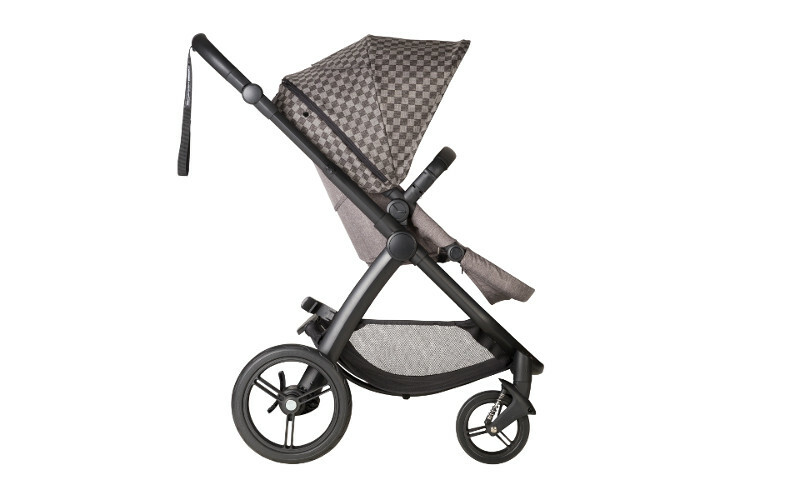 We just love the stunning new Mountain Buggy cosmopolitan luxury in GEO print. It’s not just a thing of beauty, it’s a buggy bursting with sophisticated functions – ensuring a comfortable ride. It’s a supreme balance of style with a generous helping of substance. If you’re a stylish mum who loves beautiful accessories, this beautiful pram has the right mix of fashion meets nursery. Its soft charcoal melange fabric with a striking geo print is eye catching and guaranteed to turn heads. Aside from its gorgeous aesthetics, the cosmopolitan luxury is a practical pram, converting from a luxuriously enclosed bamboo interior bassinet for your newborn, to a beautifully tailored rear and forward facing seat. Other features that we love include the larger 12 inch rear wheels with aeromaxx tyres, making travelling on all terrains a smooth ride for baby. You can take the pram from a jog in the park straight to the shops, making it very versatile. We also love the large sunhood extension which gives your little one added protection from the hot summer sun, and the fully adjustable handle so you can select the most comfortable position. Mountain Buggy’s cosmopolitan luxury is available as a bundle that includes all the accessories a high-end pram needs, and more. Included in this luxurious package you’ll receive not just the buggy, with its two 12 inch aeromaxx rear tyres, and two eight inch EVA front tyres, but also the fabric sets making up the seat and the bassinet too. The pram has a grab bar for the front and comes with two bag clips as well, just to make life that bit easier. There’s even an included cosy toes footmuff, as well as a gorgeous satchel for you, with a matching change mat. That’s the kind of value that makes a difference when buying a big ticket item – and it all matches! 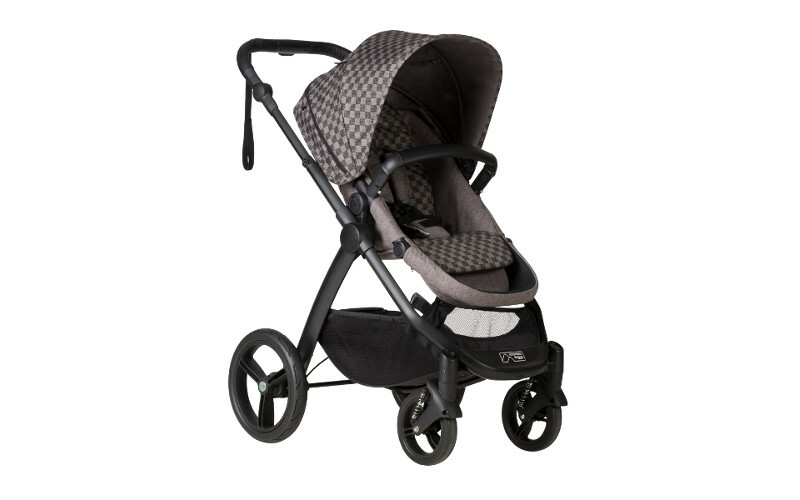 The cosmopolitan luxury retails for $1299 and is available at Bubs Baby Shops. You can have a closer look at the specs for this new release at Mountain Buggy, and get a feel for how it moves in the video below.